Mercer is recognised by independent authorities as one of the best KiwiSaver providers in the market. Every year, Mercer’s people and products are also acknowledged by peers as being the best in the industry. Our most recent awards and ratings are listed below. 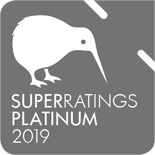 The Mercer KiwiSaver scheme was awarded a Platinum rating by research group SuperRatings the fifth year running for delivering value for money. Their independent analysis covers five main assessment criteria and has been complemented by site visits of providers, to accurately identify value for consumers. Platinum is the highest rating available under SuperRatings assessment criteria, followed by Gold, Silver and then Other. 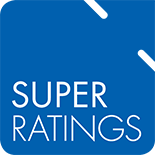 'SuperRatings' does not issue, sell, guarantee or underwrite this product. Mercer was also named a finalist at the 2017 New Zealand Marketing Association Direct marketing Awards in the “Keith Norris Direct Marketing Organisation of the Year” category. Mercer has also been rewarded Channel Silver with “Bump up your KiwiSaver” campaign. We are very proud to continue be recognised in these awards. 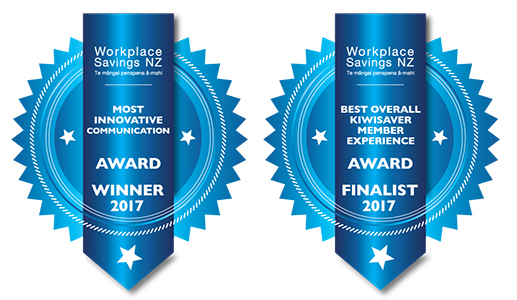 Mercer's "Picture Your Retirement" Active Investment Choice campaign was awarded "Most Innovative Communication" at the 2017 Workplace Savings NZ Awards. Our KiwiSaver on-boarding programme "Smart Steps for Retirement Success" was named a finalist in the "Best Overall KiwiSaver Member Experience" category. This is the 8th consecutive year Mercer has been recognised in these awards. More about the Workplace Savings Awards can be found here. Mercer was named a finalist at the 2016 New Zealand Marketing Association Direct Marketing Awards in the “Keith Norris Direct Marketing Organisation of the Year” category. Our Active Investment Choice campaign, “Picture your retirement” was also a silver winner. The NZ Direct Marketing Awards recognise excellence in insight-driven direct marketing projects and campaigns that generate outstanding results. We are very proud to be recognised in these awards. 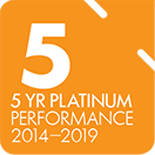 In 2014, Mercer is pleased to be awarded 5 stars by CANSTAR for providing outstanding value to the members of the Mercer KiwiSaver scheme, invested in the cash option. In 2014, New Zealand's leading investment research house FundSource, recognised Mercer as a KiwiSaver Manager of the Year - Finalist in their Manager of the Year awards. This was announced on 20 November 2014 by FundSource, the investment strategy and research company. This Award should not be read as a recommendation by FundSource. For further advice on the relevance of this award to your personal situation consult your authorised financial adviser, or visit www.fundsource.co.nz. Each year Mercer NZ produces and distributes hundreds of thousands of customer communications. While legal requirements specify what information some of these documents must contain, we identified an opportunity to improve the format, content and delivery methods of our Schemes’ documents. 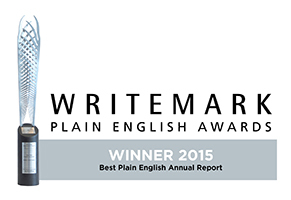 For the second year in a row the Mercer KiwiSaver scheme Annual Report won in the “Best Annual Report” category at the WriteMark Plain English Awards for championing clear and transparent communications.